Flight 370: The Straw That Breaks the Cabal’s Back? Flight 370 could have become the most devastating terrorist attack in recorded history. Could this Boeing 777 — or one just like it — have been used to murder the leaders of the top 53 nations on Earth? Why were 20 scientists with Cosmic Top Secret clearances on Flight 370 — and did some group feel it was absolutely necessary to stop them? Did one of the passengers on Flight 370 successfully send out a message indicating he was being held on a “prison ship” near the biggest US/UK military base in the Indian Ocean — and that the other passengers were still alive? The secret powers running the military-industrial complex, the Federal Reserve banking system and key Western nations — i.e. 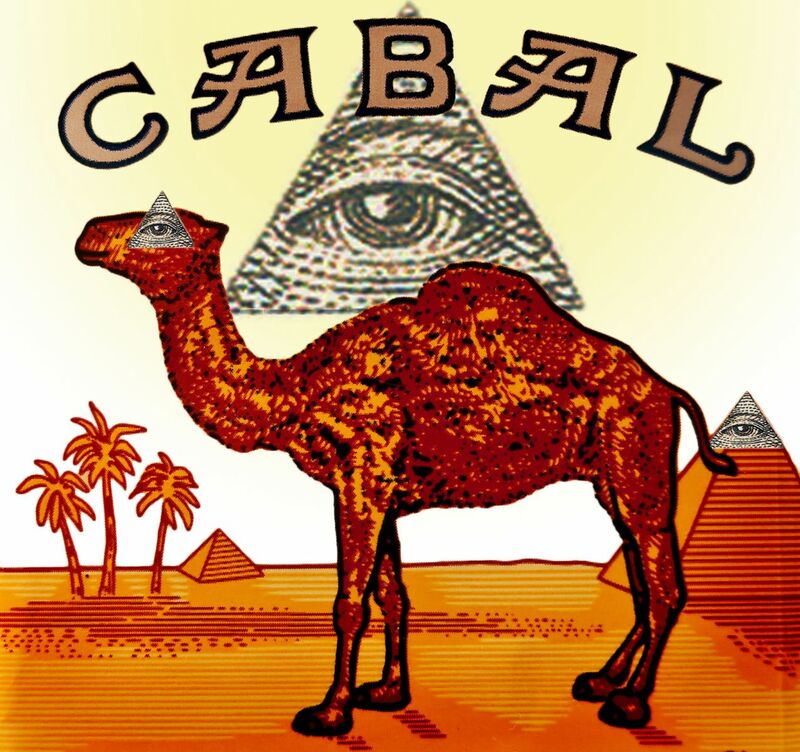 the Cabal or “Illuminati” — may have just tried to achieve the ultimate world coup. Thankfully, they failed. Had their plan succeeded, it would have become the defining story of our time — and almost certainly would have started a world war. Thankfully, the shadowy, elusive group that was likely responsible for this “botched job” may be on the brink of true defeat. By not fearing them, and being brave enough to objectively examine the evidence, Flight 370 may well be the straw that breaks the Cabal’s back. [PLEASE NOTE: This is the initial version. Further tweaks will occur through the next 24 hours. Check back after that if you only want to read the final version.] Read more here….